The Prime Minister has allocated an extra £3.5bn of funding for primary and community care by 2023/24 as part of the £20.5bn healthcare funding announced earlier this year. While this undoubtedly comes as welcome news to this cash-strapped part of the sector, the question must be asked: What does this mean for wider healthcare policy? “This ‘new’ money will be part of the NHS funding settlement already announced and so will mean hard choices for other areas of the Health Service that will get less growth,” said Anita Charlesworth, Director of Research and Economics at the Health Foundation. It has long been a point of contention that resources are centred around the acute sector and not focused on primary and community care. While there has been plentiful discussion around the idea of rebalancing funding, this has not been substantially backed up in terms of policy with GP funding lower than it was a decade ago, according to the Royal College of General Practitioners (RCGP). 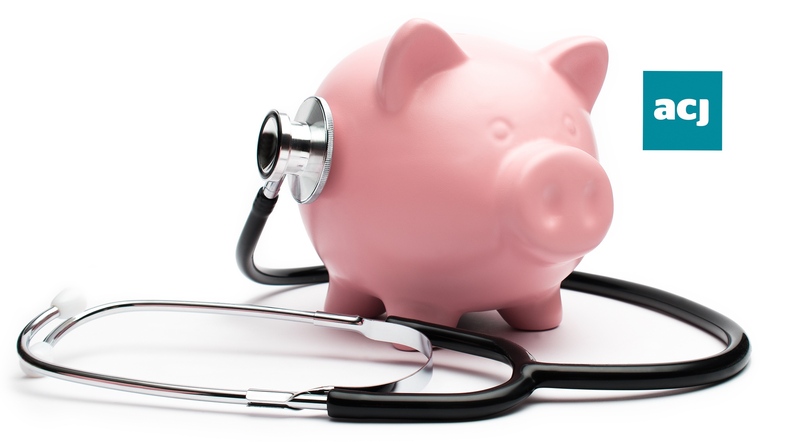 Despite this strong political show of intent, leading health think tank the Nuffield Trust calculates that the extra funds will simply ‘allow primary and community care services to keep up with demand’ in the short-term. Even if this is the case, it is reassuring to see the appetite to focus more resources on primary and community services to deliver treatments upstream, as opposed to waiting for patients to be admitted to hospital. Professor Helen Stokes-Lampard, Chair of the Royal College of GPs, welcomed the announcement but renewed calls for primary care to receive 11 per cent of NHS England’s budget as part of the NHS Long Term Plan. “GPs and our teams make more than a million patient contacts every single day. Our workload has increased substantially over the last decade, yet the share of the NHS England budget that general practice receives is less, and the GP workforce has actually fallen,” she said. Will this be reflected in the NHS Long-Term Plan? Pushing for policy change to allow for the integration of services and a renewed focus on prevention is one thing, but there are still sceptics who question how a shift away from hospital-centric care will materialise due to existing funding pressures. Matt Hancock, the new Health and Care Secretary, has become something of an evangelist for the use of digital services and new technologies in health. He's not wrong. New AI, advances in wearable devices and the potential for patients to contribute to and manage their own patient records put the responsibility for care back in the hands of patients. However, currently we are only seeing tentative progress in terms of digital adoption and in the immediate future workforce pressures must take precedence. Nuffield Trust analyst, Sally Gainsbury, raised key concerns about “whether the NHS has the right staff in the right places to carry this out. ” For any funding to be properly utilised, a myriad of other factors must be considered. When it comes to health, many of these factors require long-term planning and cannot be mustered immediately, particularly in terms of workforce due to the length of time it takes to train health and care staff. According to the latest figures from NHS Digital the numbers of GPs practising is increasing, with 40 more full-time equivalent GPs practising now, compared to this time last year. However, with the added uncertainty that Brexit places on recruiting staff internationally and troubles retaining those that already work across health and care, all extra funding will need to be backed up by a fully formed workforce plan. For primary care, this is crucially important, but the jury is still out on whether these new funds are enough of a lifeline.